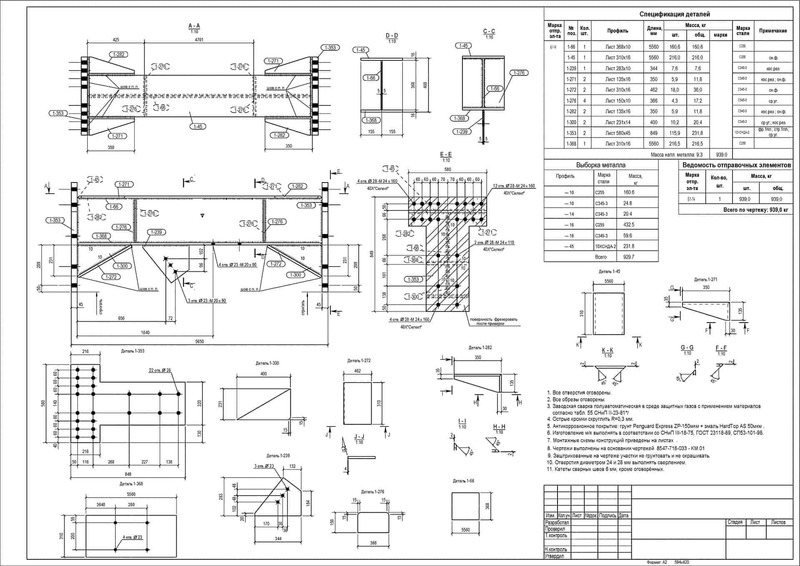 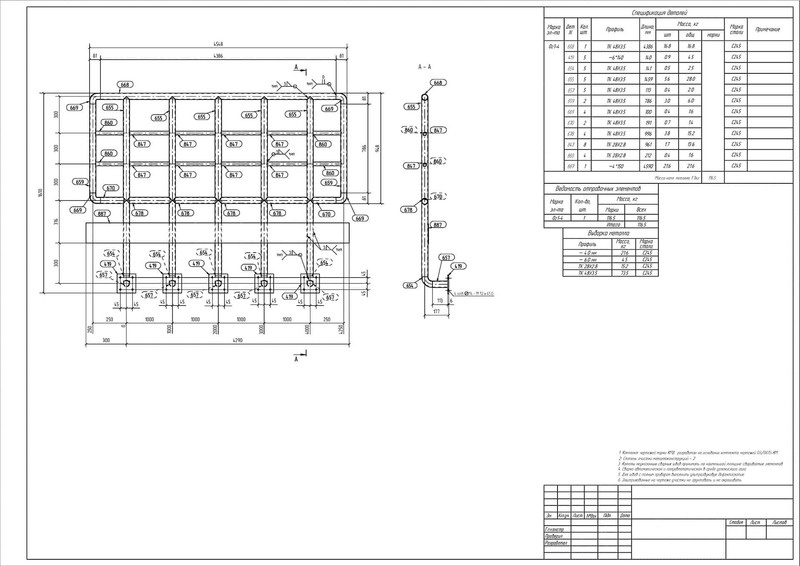 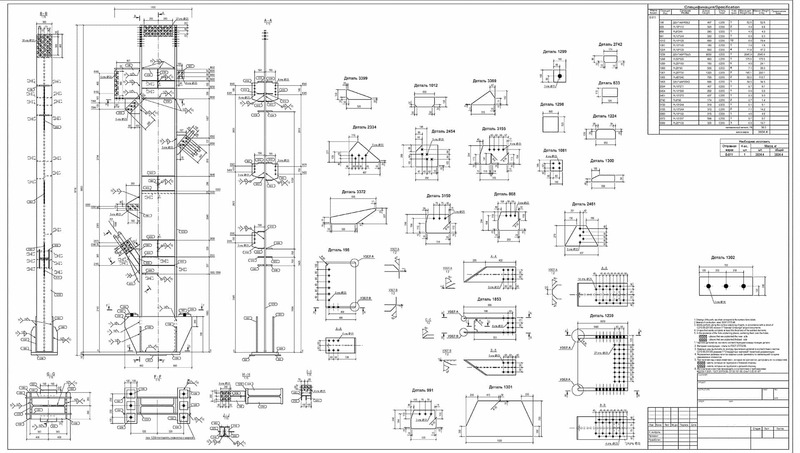 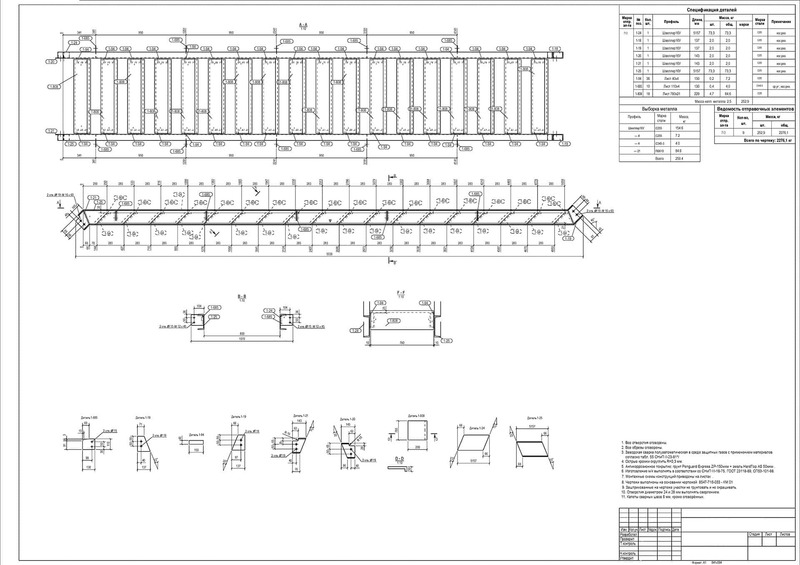 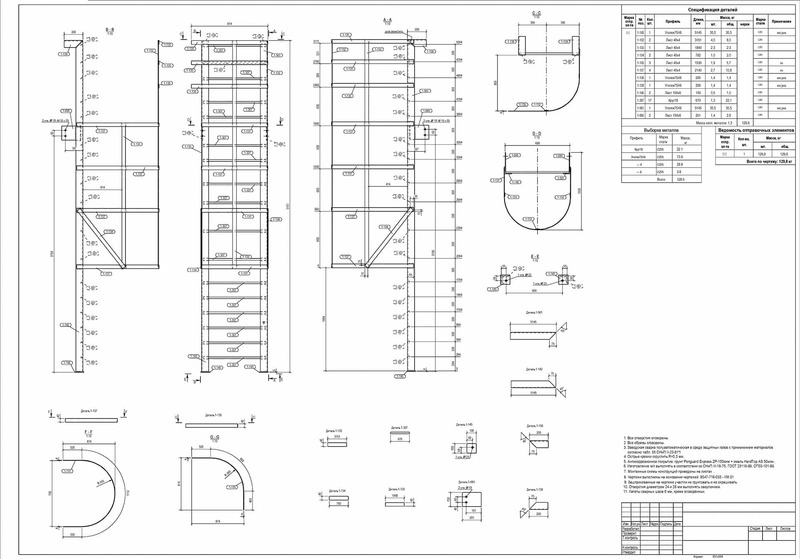 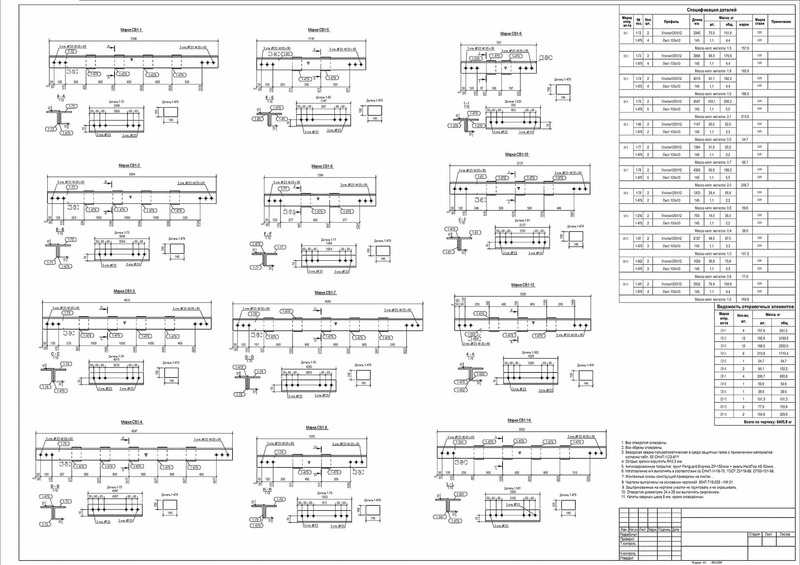 All drawings are issued in pdf and dwg formats. 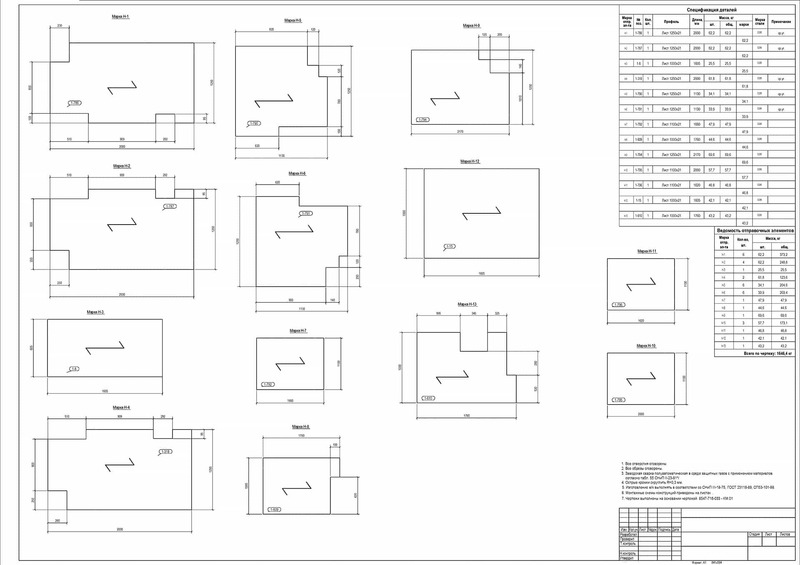 In addition, tables (bills/lists) in xls format are attached to the set as a matter of convenience. 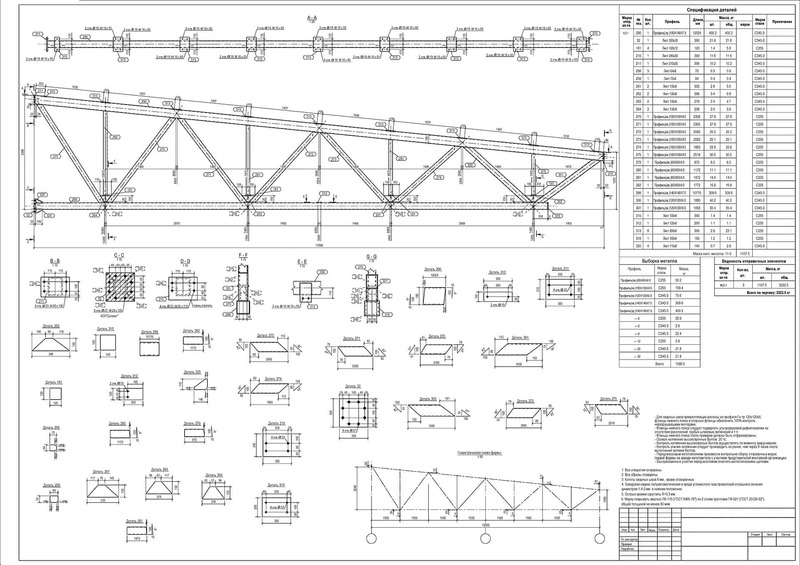 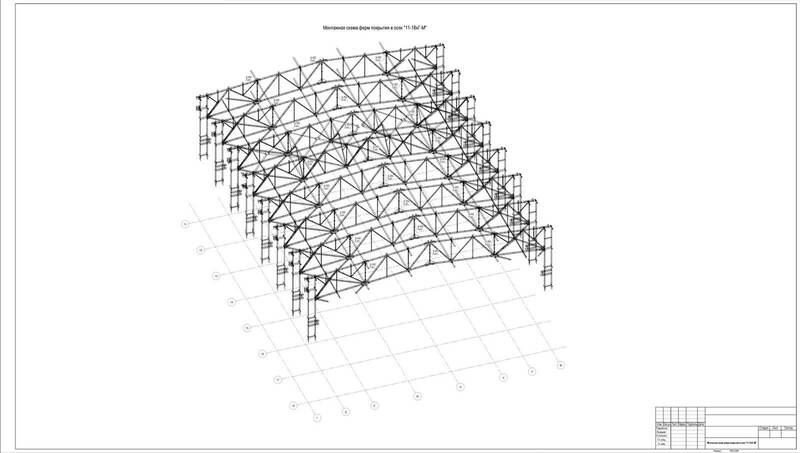 Composition of Steel Structures project. 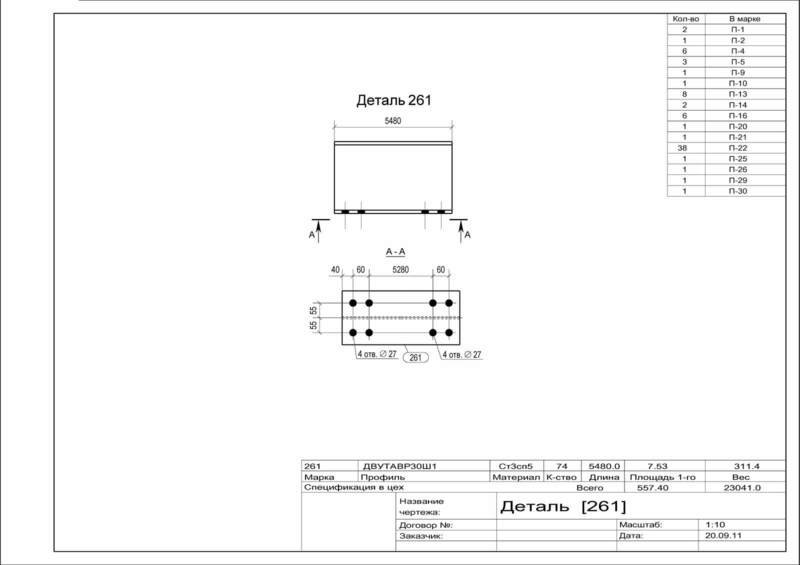 Executed text report on the calculation may be submitted in addition.